This International Women's Day, we honor the women who have made their mark on the beauty industry with their unmatched talents and ideals of inclusivity and philanthropy. They've empowered us, and without their ideas, the landscape — from its products to its campaigns — would look very different. Ahead, meet five women who have completely transformed what beauty means today. After the launch of the Fenty Beauty's Pro Filt'r Soft Matte Foundation — a foundation that included 40 shades at its initial release — everyone took notice, and the world of beauty was turned upside down. Brands began to follow suit by releasing expansive ranges for their newest complexion products, as well as expanding already existing ranges. 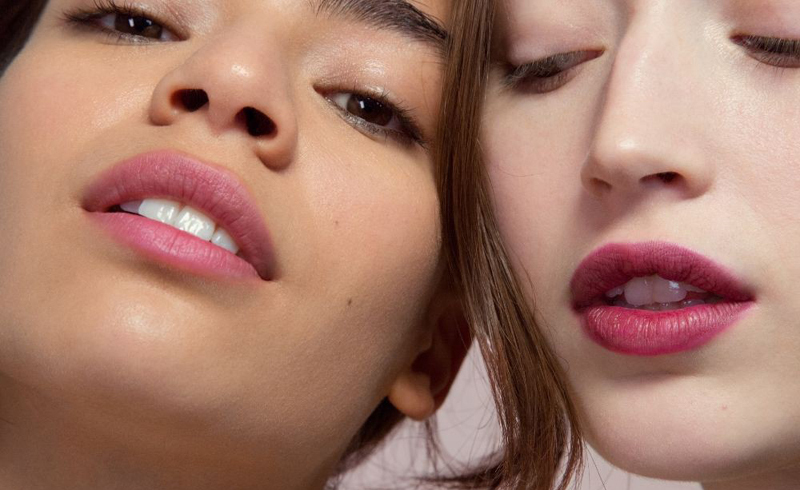 Thanks to Rihanna, noninclusive makeup collections no longer cut it. 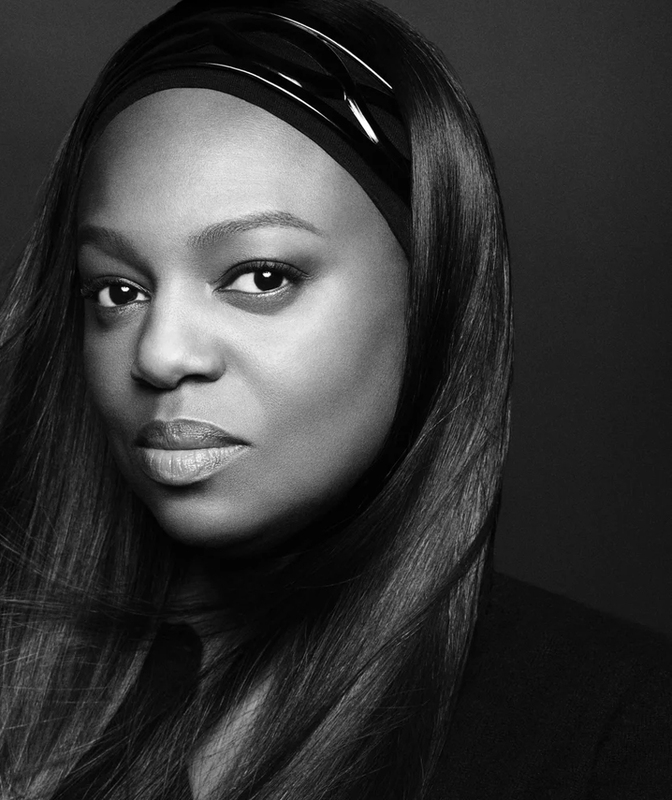 In the beginning, "Mother" (as she is often called by her celebrity clients) Pat McGrath had practiced her magic backstage at countless fashion weeks and editorial shoots. Leading up to today, the makeup artist has grown the following for her brand Pat McGrath Labs to one that is so massive it has crossed the threshold to be valued at $1 billion. She is a woman of unmatched makeup artistry, paving the way for future female entrepreneurs. 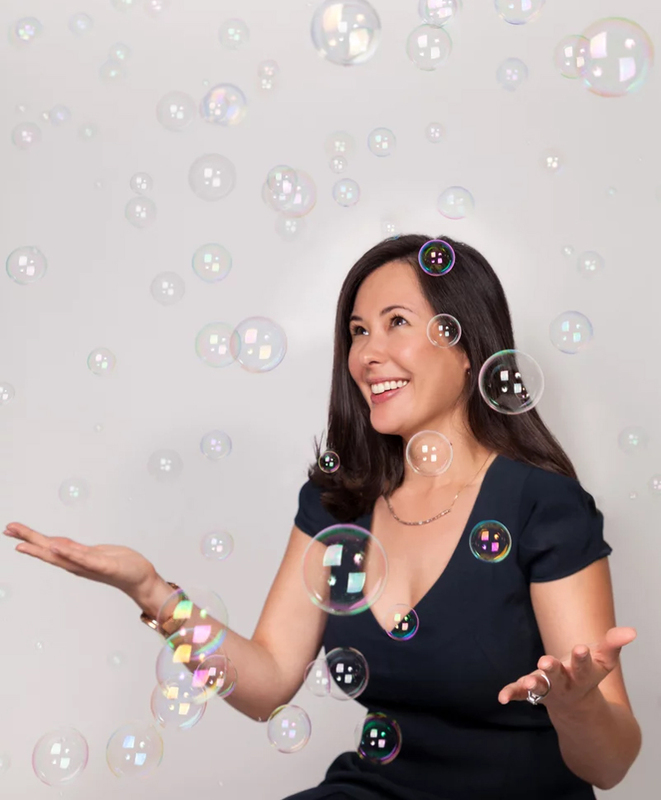 Georgina Cooley is one of the cofounding duo of Billie, the razor brand that has put forth the message of body-hair positivity. From raising awareness of the pink tax to releasing original photography from its campaign of women with underarm and leg hair to stock image provider Unsplash, Billie is changing how consumers see body hair. 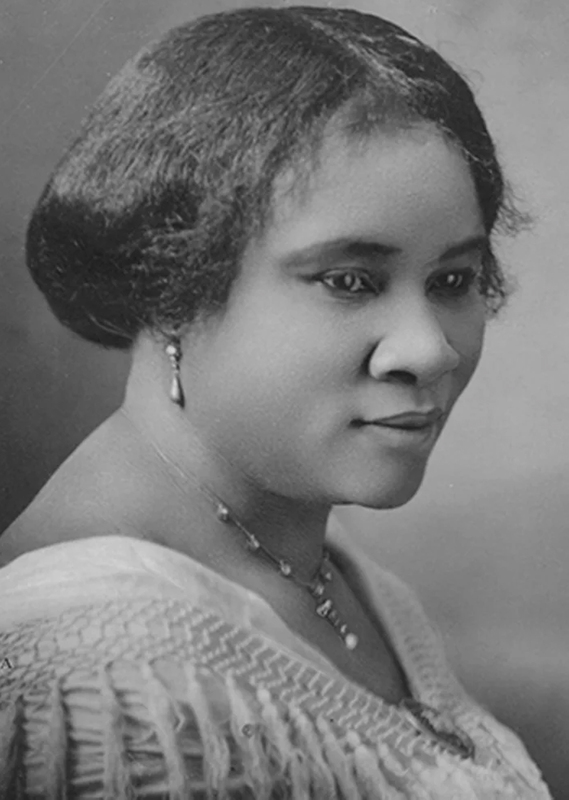 Madame C.J Walker became the first self-made African-American woman to become a millionaire with her haircare line — which included a scalp conditioning tonic called Madam Walker's Wonderful Hair Grower — back in the early 1900s. 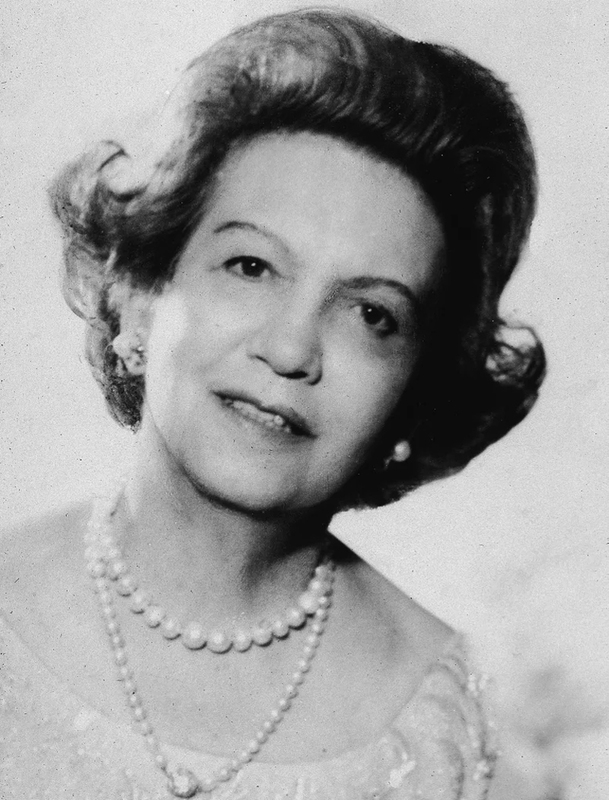 "To be beautiful is the birthright of every woman," beauty tycoon Elizabeth Arden once said. With her line of skin and makeup products (which grew into a beauty empire that still exists today), she embodied what it meant to do good while looking good, and even created a shade of lipstick called Montezuma Red to match the uniforms of those serving in World War II.